I’m a bit behind on posting what I’ve been cooking. I made this vegan Hearty Nachos recipe I got off the Forks Over Knives website for the Superbowl. My favorite thing of all time to eat is nachos, so when I became vegan I’ve since been looking for something satisfying like this. This will become a regular appetizer of mine for sure! From the website this recipe was on: These nachos are a meal in and of themselves. 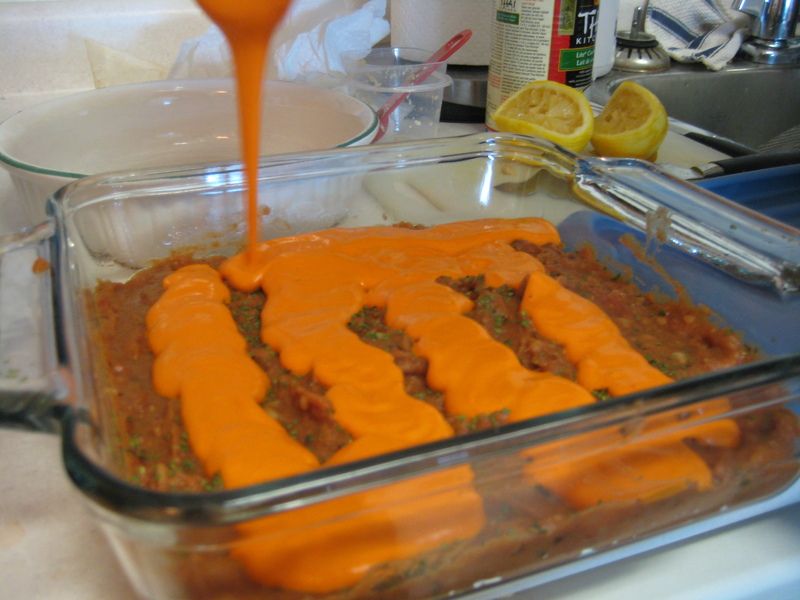 You can also use the versatile cheese sauce on potatoes, raw or cooked vegetables, and cooked whole grains and legumes. 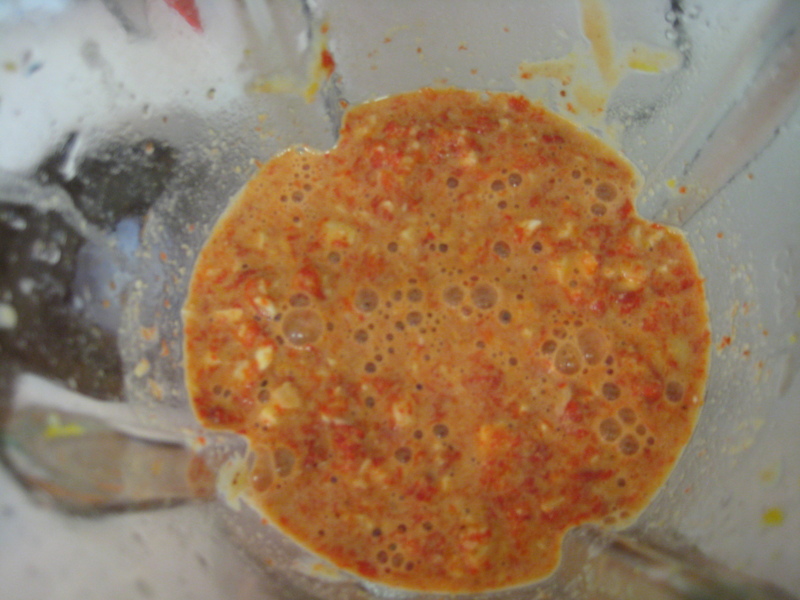 In a blender, combine cashews, tahini, roasted red pepper, nutritional yeast flakes, tamari, cayenne pepper, and water. 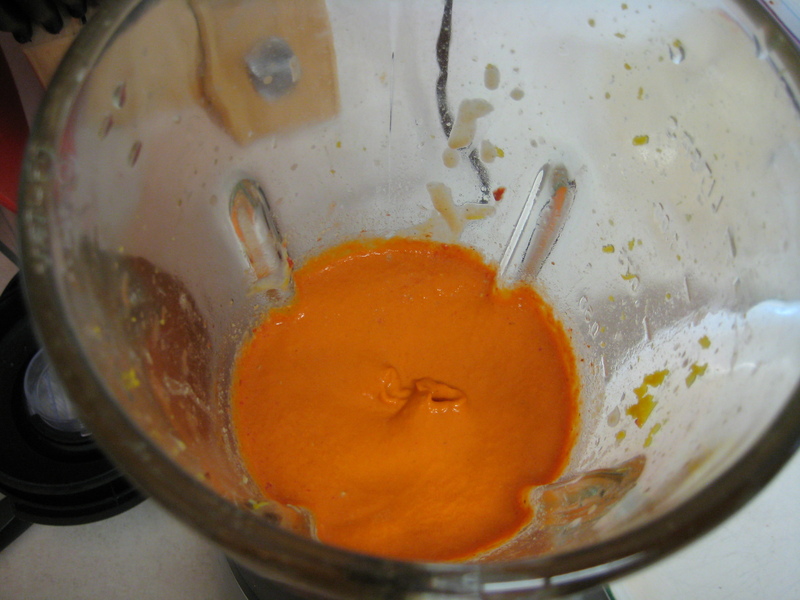 Blend on high until smooth and set aside. 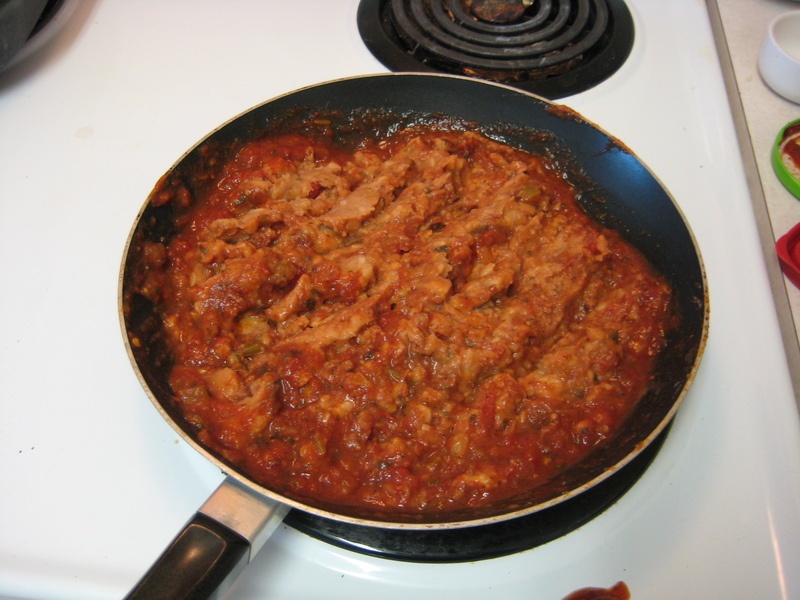 In a medium saucepan over medium heat, place beans, salsa, and chili powder. Continue to stir while the mixture heats and combines. Once the beans are smooth, turn off heat. 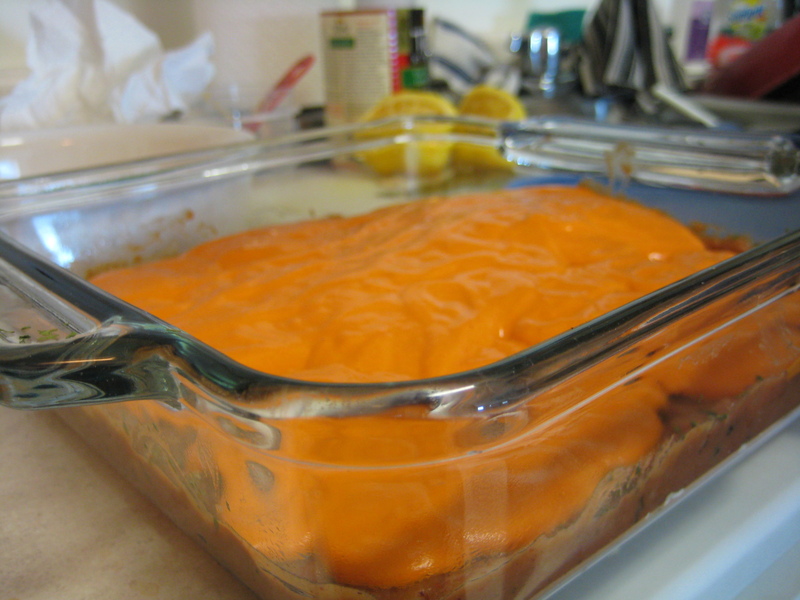 Spread bean dip evenly onto the bottom of a medium-sized serving bowl or baking dish. Smooth surface and sprinkle cilantro over beans. Pour some or all of the Cheese Sauce on top of the cilantro. You can serve the extra Cheese Sauce on the side for the rest of the meal or for dipping. Or you can halve the recipe. YUM! This was great and very filling!